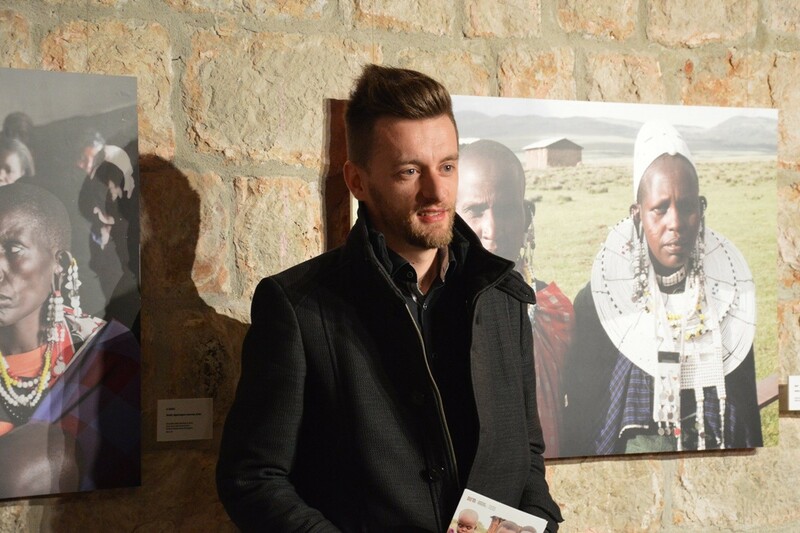 The renowned Dubrovnik architect Božo Benić has been volunteering in Africa several times. 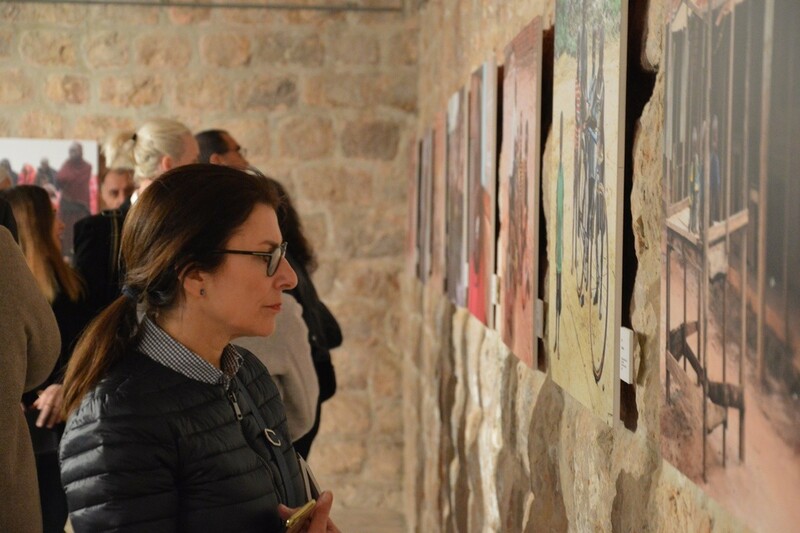 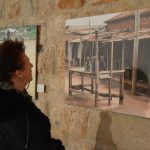 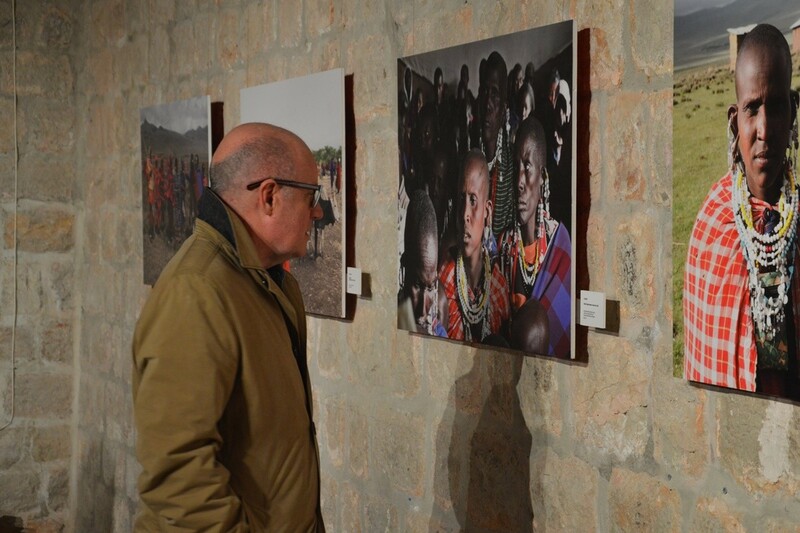 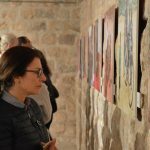 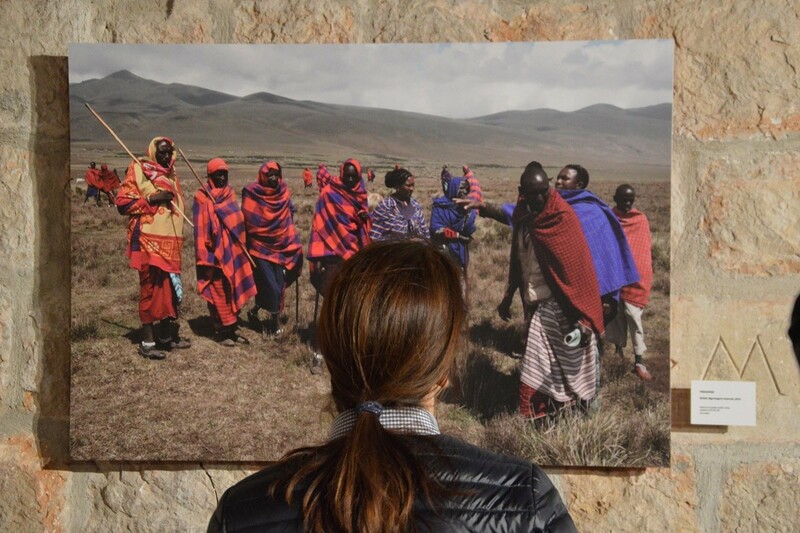 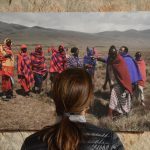 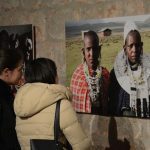 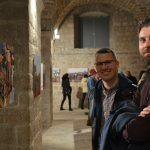 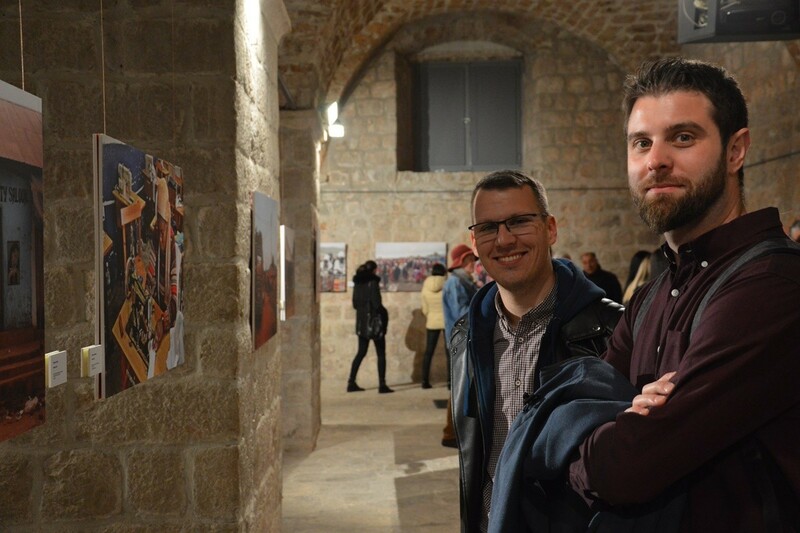 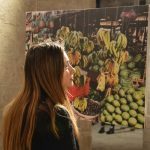 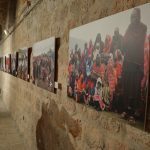 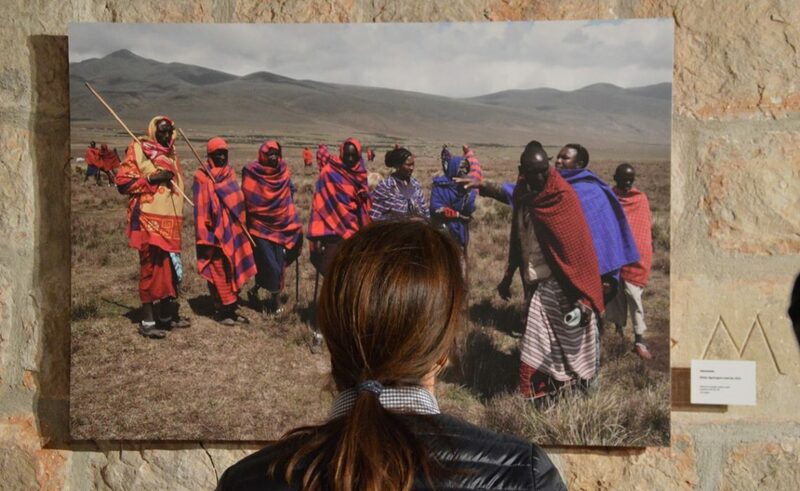 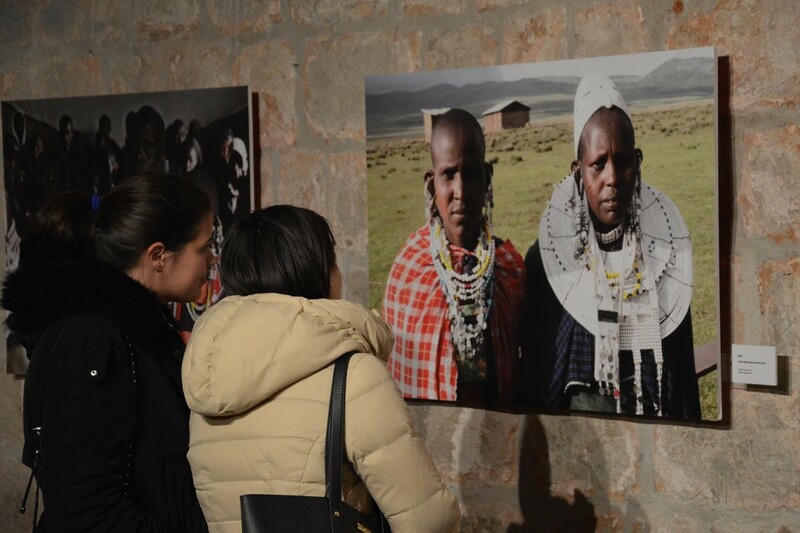 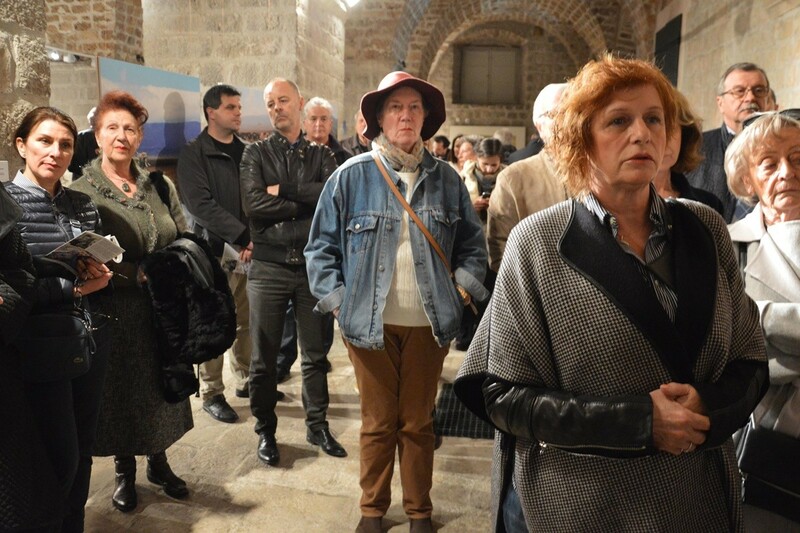 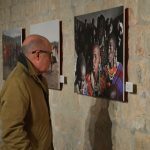 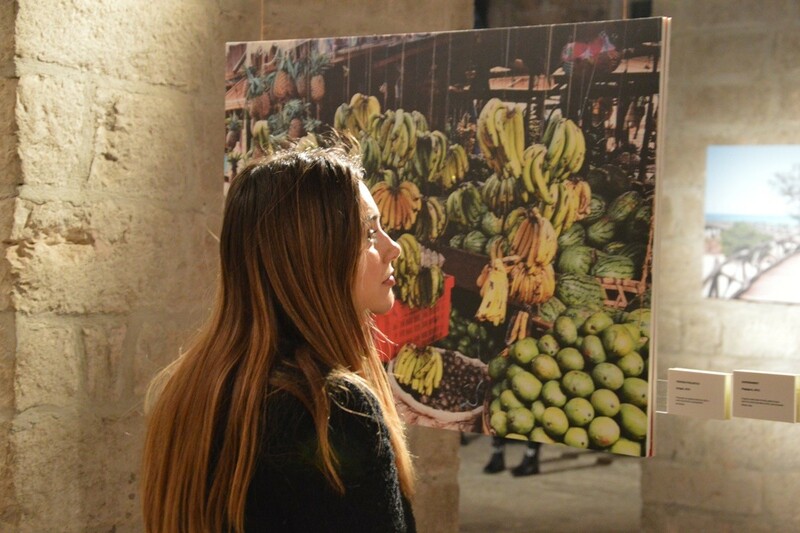 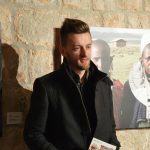 He described his volunteer visits through a photo exhibition named ‘Tanzania in the Heart’ opened this week in Rupe Granary, Dubrovnik’s Ethnographical Museum. 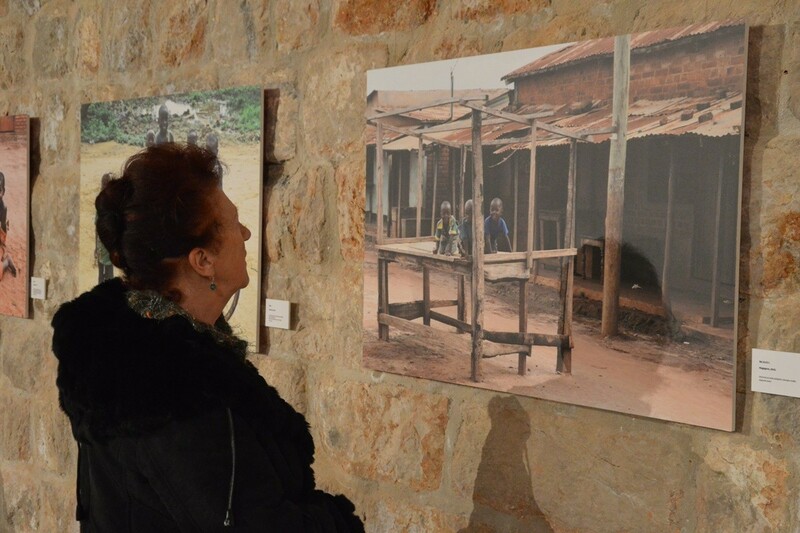 The exhibition is opened until April 15, so make sure to pay a visit and see those African everyday scenes Božo captured with his camera. 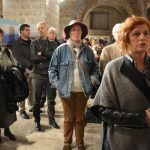 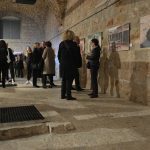 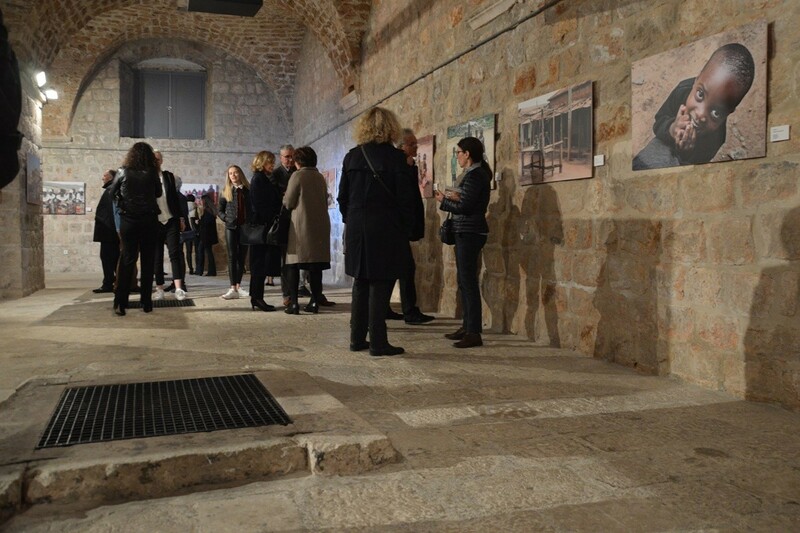 The exhibition, made of sixty large-format photographs is the result of collaboration between the Dubrovnik Museums, author himself and St. Michael parish in Dubrovnik. 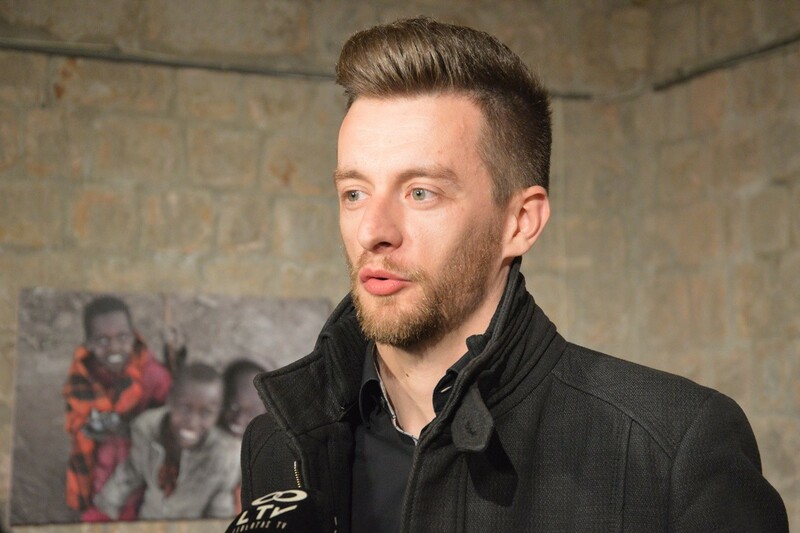 As a volunteer of the association of ‘Kolajna ljubavi’, Božo had been on two occasions in Tanzania. 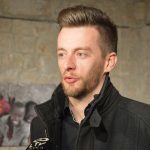 From June to August 2015, he was the head of the Orphanage of St. Ante in Songei, which cares about fifty children without proper parental care, and the coordinator of the ‘Kumstva’ programme (sponsors programme), which helps the association to educate more than a thousand children and young people across the country. 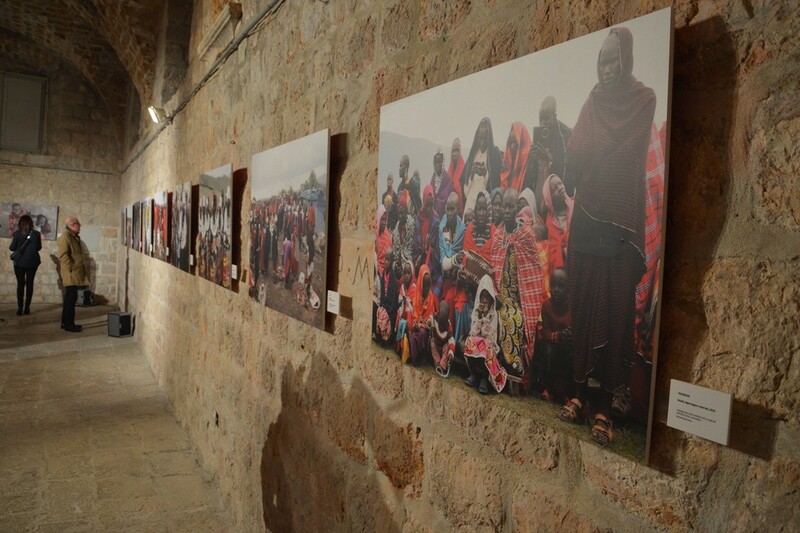 In January 2018 he returned to Tanzania to supervise the construction of the water supply system in St. Francis of Assisi parish in the village of Monduli Juu in the north of the country funded by the funds collected under the humanitarian action ‘Dubrovnik for Africa: a drop of water – ocean of love’ initiated in cooperation with the St. Michael parish.